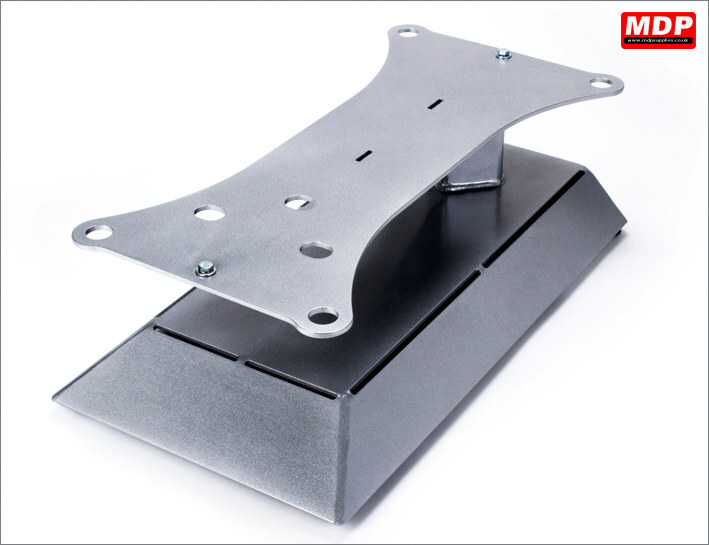 Stands for the Stahls / Hotronix Maxx and Sprint Mag heat presses. Caddie stand for the Stahls Maxx and Sprint presses. The adjustable heavy duty pedestal stand can be raised or lowered for individual operator comfort. 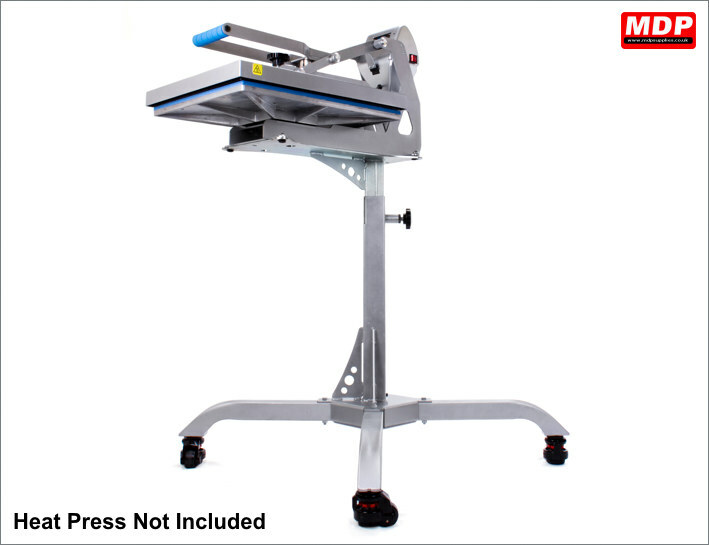 Self-leveling casters make your press portable. Price for 1+ £269.00 ea. Desktop caddie for the Stahls Maxx and Sprint presses. With the added clearence the caddie gives, you can press the front, back or side without having to remove it from the platen. Price for 1+ £144.50 ea.